In the U.S., each side usually pays its own attorney’s fees, unless a contract or statute provides otherwise. Code of Civil Procedure section 1021.9 falls under this second exception to the general rule. It allows attorney’s fees for the prevailing plaintiff in an action to recover damages to personal or real property resulting from trespassing on lands under cultivation or intended or used for the raising of livestock. 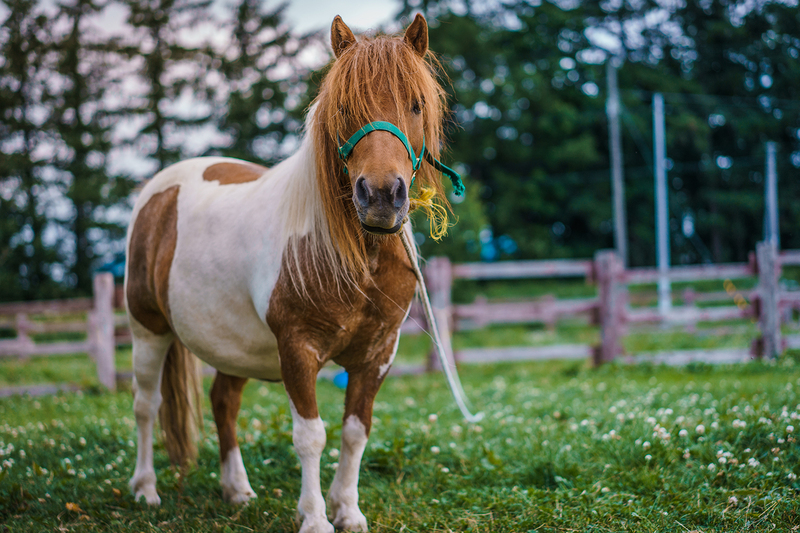 Since you are already spending the money for a pony, you might as well build some facilities for it on your property and pick up a couple of chickens and goats, too. That way you can be in a better position to recover attorney’s fees in a trespass case, and your child gets to learn responsibility while taking care of the new menagerie.